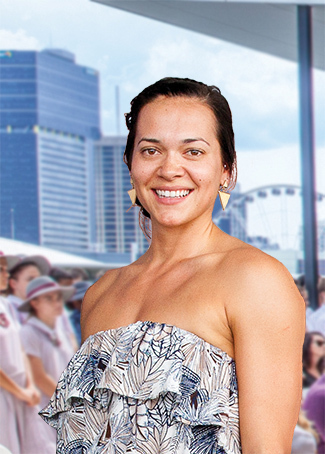 QATSIF Graduate and Board Member, Kellie McDonald, is a young Aboriginal Mandandanji woman aspiring to become a Health & Fitness influencer for Indigenous Australians through her YouTube channel. Poor health and lifestyle choices throughout the Indigenous population continue to be an ongoing issue. Therefore, my dream is to inspire, motivate and encourage Indigenous people and communities to improve their lifestyles through my Health & Fitness YouTube channel. My channel will contain content ranging from workout videos, healthy recipes, positive mindsets, lifestyle vlogs and a platform for people to interact with myself and each other by commenting, asking questions and making suggestions on what to film next.